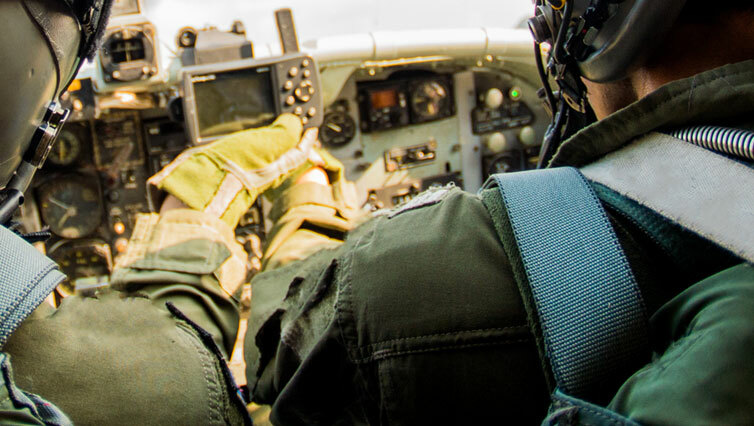 For the past 15 years, the U.S. Army's institutional, operational, and acquisition communities have been leveraging JANUS' specialized training capabilities to fill long standing, urgent and emergent critical training gaps. 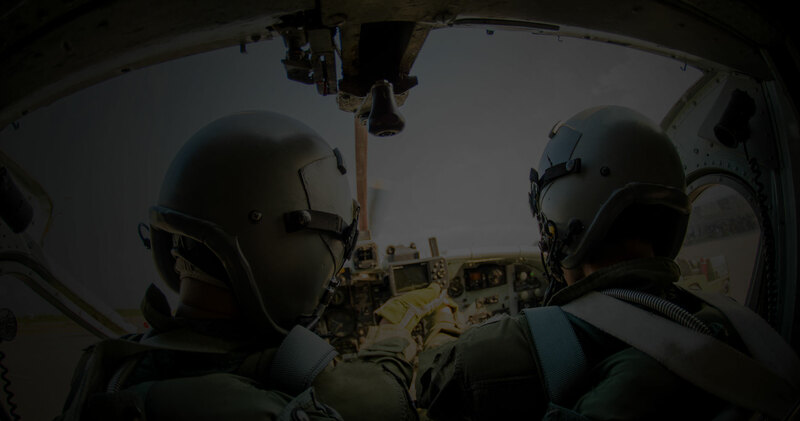 JANUS SMEs fully understand the Army's training vision and operational concepts and developed a unique blend of traditional instructor led POI based training with state-of-the art learner centric training capabilities and services. JANUS is highly proficient in developing these specialized training services within each major pillar of the Army Learning Model (Institutional, Unit/Operational, NETT/MTT and Self-development). Develops and maintains the only ARNG certified CISCO Academy—one (1) of two (2) accredited by US Army TRADOC. Modernized ITTC network resulting in significant cost reduction and improvements in blended classroom activities. Provide expert instruction on: Database Administration (Microsoft and Oracle), Windows Server, SQL Server, SharePoint Administration, A+ Essential 2009, Network+, Security+, VOIP, LAN/WAN, Network Engineer, Oracle, HP UNIX, SCCM, WEB, SharePoint, COMSEC, VMWARE, IT Project Management, and A+. Skillful and precise incorporation of virtual training and visualization products (cinematics, PC Simulations, Interactive Multimedia Instruction [Level I-IV], Serious Games and Collaborative network training simulators) to improve institutional, unit and self-development training modalities, gaps and requirements. We invite you to review one or more of our specialized training program descriptions or virtual training and visualization product descriptions to learn more about JANUS capabilities to support Army or other Joint Force or agency institutional, organization or self-development training programs.